from the complete beginners to dan players. - You want to start to play go, but do not know how to play the game. - You are the beginner and cannot improve it well. 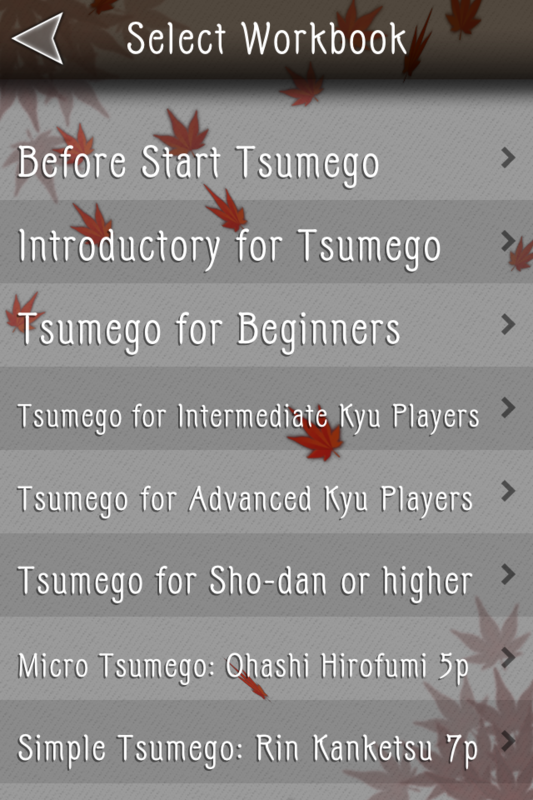 - You want to challenge Tsumego problems which are made by Pro players. 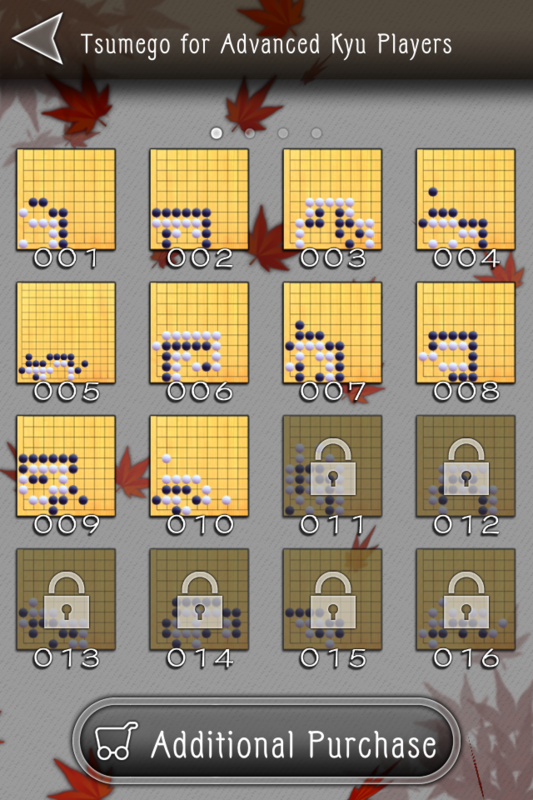 First, Just try some problems of each level for free! And after you finsih above problems, you can get more problems if you pay. 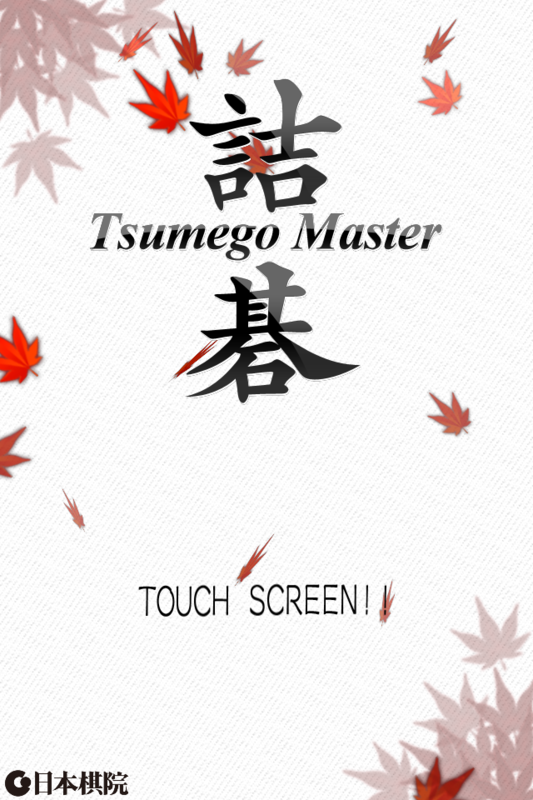 Additional Tsumego problems will be released soon!! you are liable to be wrong. You can zoom in or out 19×19 go board from the local to the whole board. Japanese, English, Chinese, Korean are available on the application. 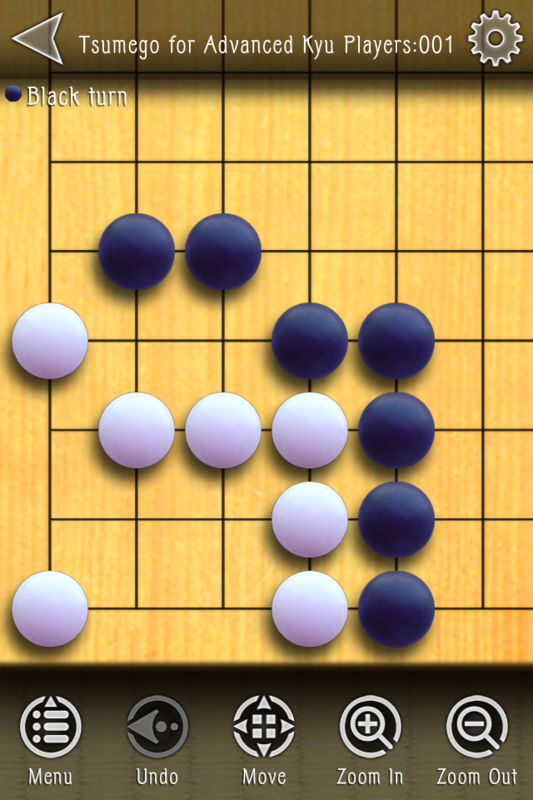 The Tsumego problem of full-fledged professional go player creation is newly added.